Eat lights Become lights. 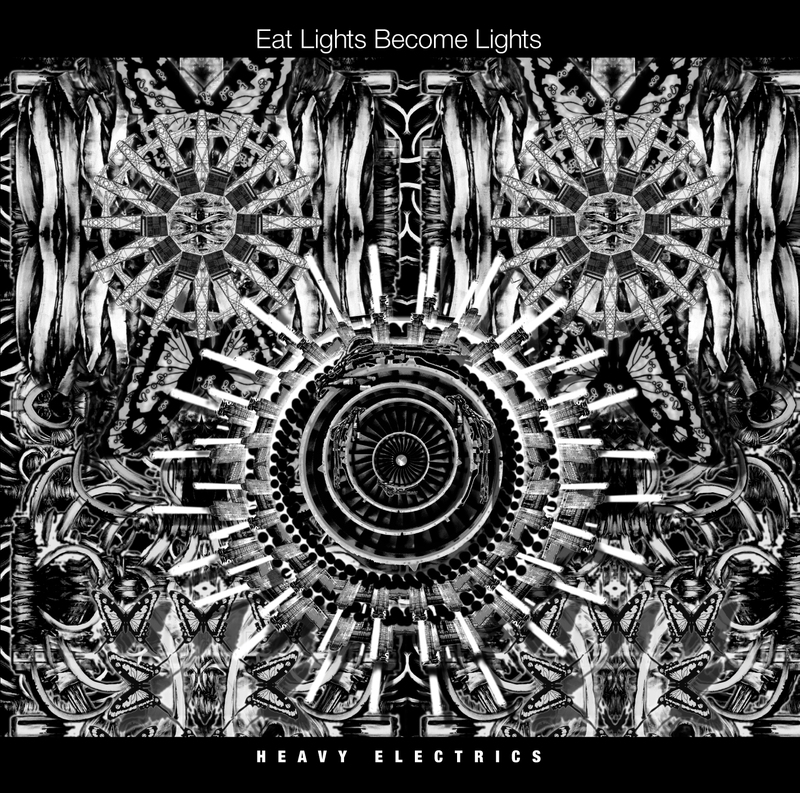 : WIn a copy of Heavy Electrics on vinyl! "When I eat lights I become a ........"
Add your answer to the comments section below and we will pick the best one sometime this year...or maybe next. No this year! Honest! "When I eat lights I become a transmitter"
"When I eat lights I become speed"
Bugger, so close. Now there's competition. In fairness, 4 responses have been from us.